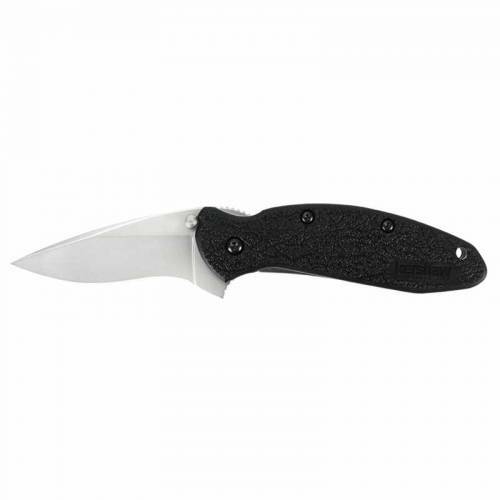 Kershaw Scallion Frame Lock Knife - Exclusive Blackwash. A smaller knife, perfectly sized for pocket carry with SpeedSafe assisted opening. Made in the USA.